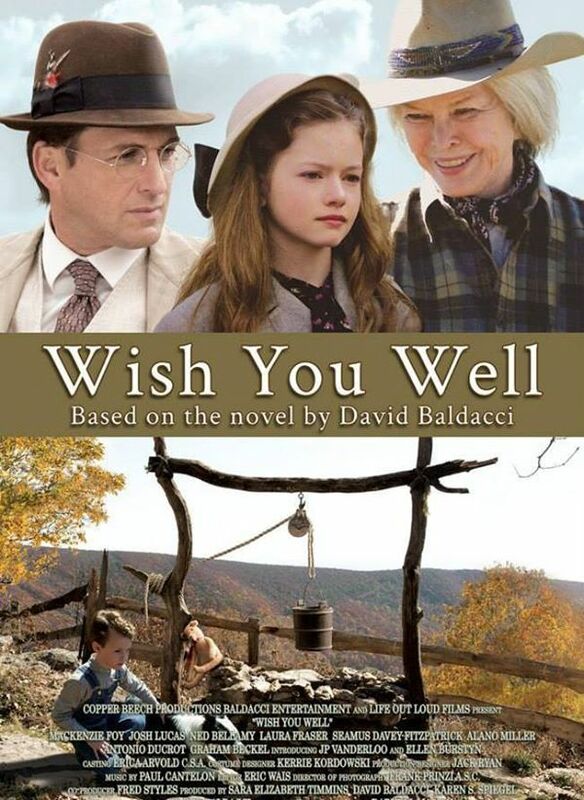 CPN’s Sean McCord talks with Karen Spiegel, the producer of “Wish You Well”, a story about familial bonds and sacrifices in rural Virginia. From the novel and screenplay by Virginia writer David Baldacci. The film will be seen at 1:00pm, Saturday, Nov 8 at the PVCC Dickinson Center. For more information visit the Virginia Film Festival web site.